Two major startup pitching competitions were held in our fair city earlier this month: The Sheffield round of Northern Stars on the 8th, and the first of three national Pitch@Palace tour events on Tuesday the 20th. In both competitions Sheffield-based technology startups won through to the next round. 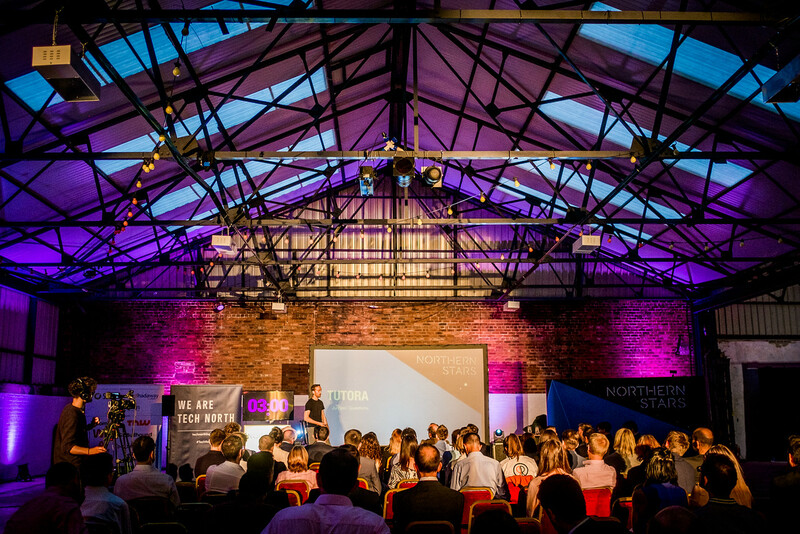 Northern Stars is Tech North’s startup competition, seeking “to discover the most promising early-stage tech companies in the North of England”. 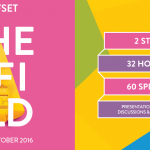 It’s the North of England’s premier tech startup competition and is now in it’s second year. There are three regional events this year, held in Sheffield – at Peddler Market – Liverpool and Newcastle, followed by a Grand Final which will be held on the 17th November in Manchester. You can find out more about the competition at the Northern Stars website. Eleven young firms pitched at the Sheffield event, and, as at each regional event, two finalists were chosen to progress to the Grand Final, one by the judging panel and one by popular vote. The winners of the judges vote at the Sheffield round were local startup Tutora – a platform that lets parents and students find and hire quality tutors in cities across the UK. We’ve written previously about Tutora’s successful crowdfunding exercise here. 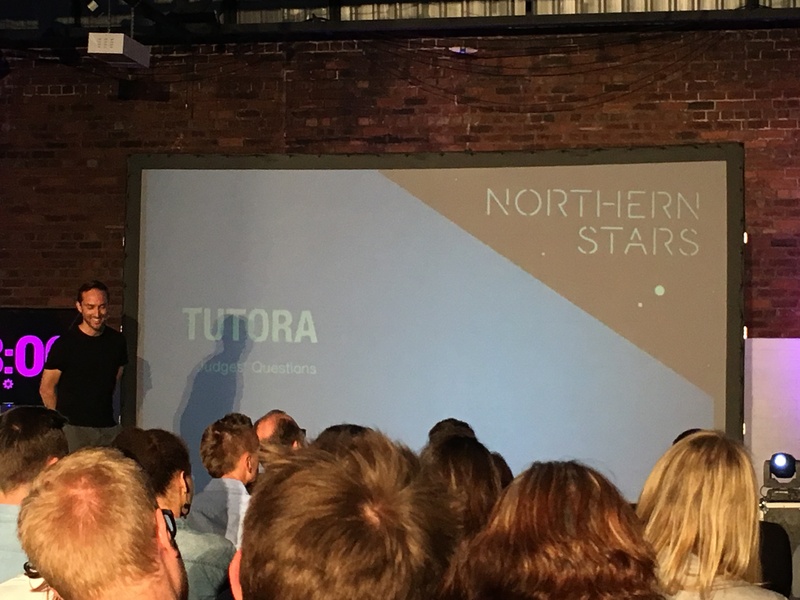 Massive congratulations to Scott, Mark and the rest of the Tutora team, and good luck in the finals! Scott Woodly of Tutora, mid-pitch. In addition to Tutora another startup with strong Sheffield connections, Twile, also pitched. Twile provide a visual timeline for displaying and sharing family history assets: photos, documents and notable events. They were part of the inaugural cohort of the DotForge accelerator in Sheffield in 2013 and are now based out of Doncaster and Manchester. In addition to the 6 regional finalists, 14 more will be chosen by an independent panel to go through to the Grand Final, so there’s still a chance Twile will get through and have a chance to emulate last year’s Sheffield based winners Airstoc, IN-PART and Receptive. Congratulations also to Lumici Slate, from Derby, who won the popular vote, and to Liverpool startups Living Lens and Swap Bots who have won through to the finals from the Liverpool round. Pitch At Palace is the Duke of York’s national tech startup competition, which runs roughly twice a year, and is now in it’s 6th edition. 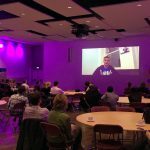 Regional rounds are being held in Sheffield, Belfast and Cornwall, with a bootcamp for the finalists on the 14th of October in London and a Final pitch at St James’ Palace on the 4th November. The Sheffield event was held in Factory 2050 at the Sheffield Business Park, 17 businesses pitched and three regional finalists were chosen by a panel of judges. One of those winners is Mobile Power, a Sheffield-based energy startup who are developing an off-grid battery-based energy network for developing countries. Huge congratulations to Jono, Danny, Chris and everyone else at Mobile Power! And a big shout out to the other winners: Drenched from Doncaster, who provide water-saving ‘volumising’ attachments for taps, and Offer Moments from Manchester, who develop interactive, personalisable advertising billboards. Other notable startups with local connections were Twile, who again gave a terrific pitch but were unfortunate runners up, Parkletics who are working with Sheffield Hallam University to gamify public gym equipment, and SotPay from Rotherham who have developed a secure phone-based payment system to combat fraud. Again, just like Northern Stars, the Pitch@Palace panel will select a number of additional finalists bringing the total up to 42 who will be invited to the bootcamp in October. Good luck to all the firms that pitched – above all it’s great to see such impressive, innovative companies and well-attended startup pitching competitions in Sheffield!